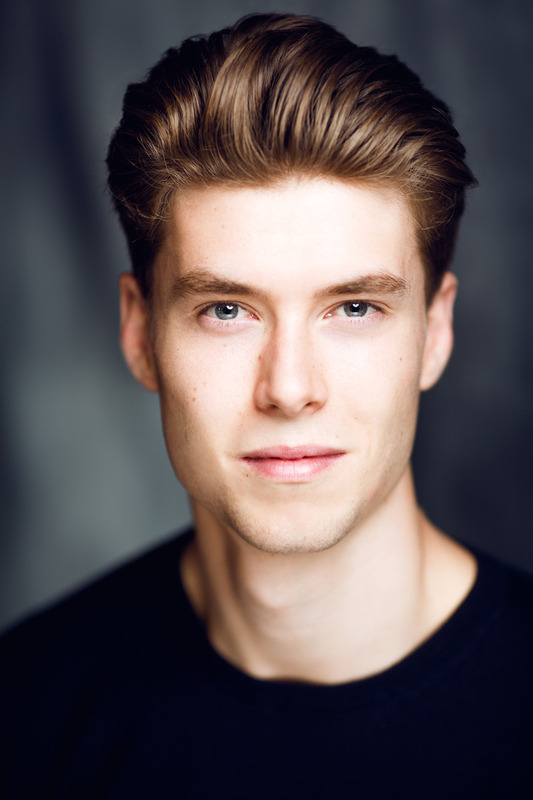 Robert Colvin trained at Bodywork at Cambridge Performing Arts (2014 Graduate). THEATRE WHILST TRAINING: Billy Flynn in Chicago; Busker in Lift the Muscial ; Featured soloist in Colours of the Wind(Move it 2014); George in The Drowsy Chaperone. FILM/TELEVISION: Gifi Commercial (Gifi, Kristian Tangen); Young Jaguar in The Jaguar of Chaco (Kirti Chaudhuri). OTHER: Dancer/Model in Nike Olympic Showcase (Nike). Robert will be joined on stage by Amy Perry as Millie, Carly Thoms as Miss Dorothy, Suanne Braun as Mrs Meers and West End star Anna-Jane Casey as Muzzy.